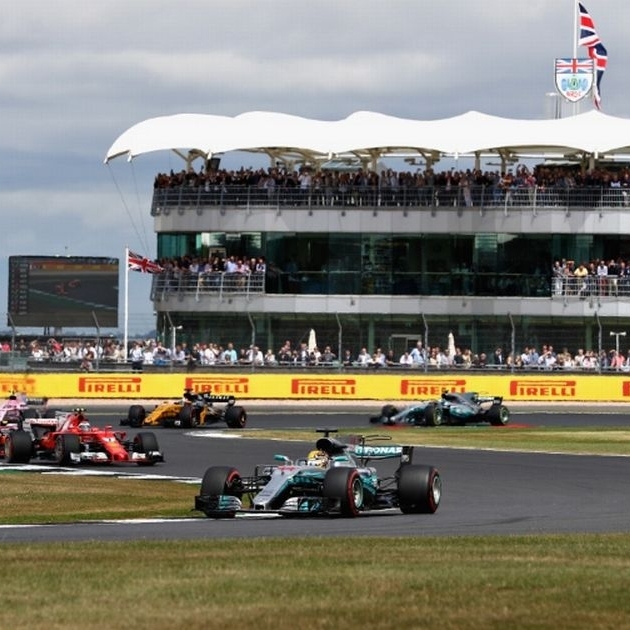 Silverstone plays host to Formula One in the first week of July, and we can offer exclusive access for your enjoyment across the weekend with the BRDC. The British Racing Drivers' Club is arguably the most exclusive club in motor racing. With a membership that numbers only 850, it is home to the most successful racing drivers from Great Britain and the Commonwealth. Those who have met the exacting entry criteria have achieved at the highest levels of the sport or made a significant contribution to enable others to do so. The BRDC Clubhouse was designed by HOK sport architecture and officially opened by the Club's President-in-Chief, His Royal Highness The Duke of Kent KG, during the Grand Prix weekend of 1999. 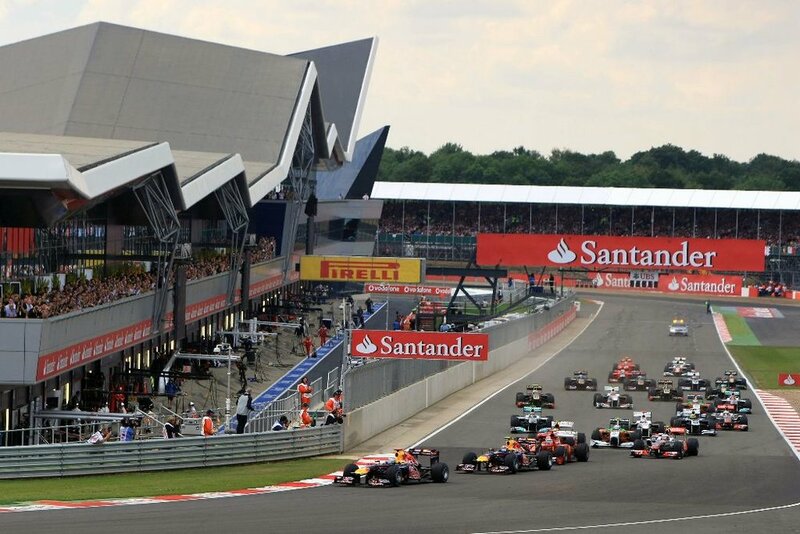 It instantly became a landmark for Silverstone and a flagship for the British Racing Drivers' Club. Enjoyed by Members and their Guests, the BRDC Clubhouse offers a unique and prestigious venue for those entering its grounds through the famous Brooklands Gates. 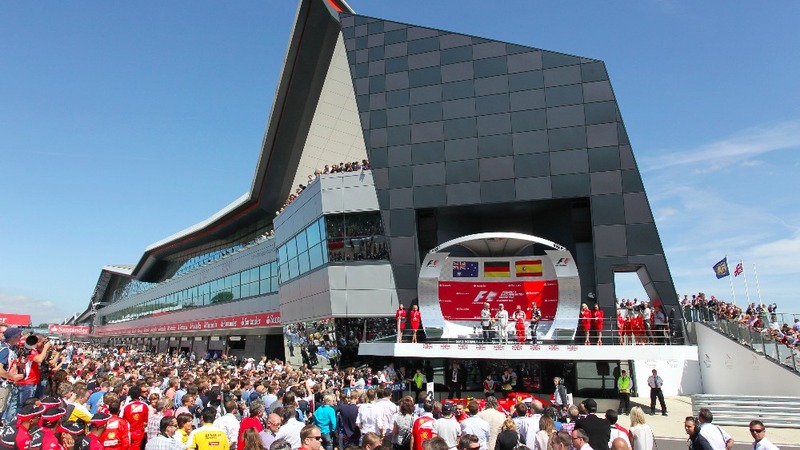 Once inside, the spectacular views of the Silverstone circuit can be enjoyed from the comfort of the restaurant, an armchair, the roof terrace or garden. We'll be happy to provide you with more info about any of the listed packages. If you'd like help crafting a custom event experience, allow us to leverage exclusive access to help make this an unforgettable time.